Let's shop and enjoy the New Year's atmosphere on PIK Avenue. 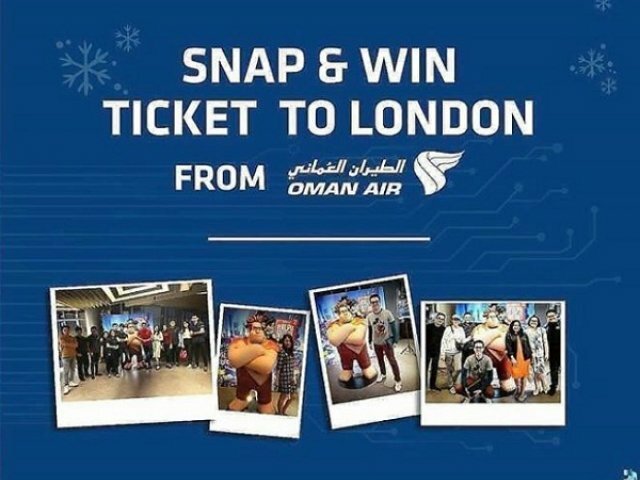 Also get the chance to win a flight ticket to London by participating in the Snap & Win Ticket To London event. This event will last until January 6, 2019. So give your best photo and win your flight ticket.